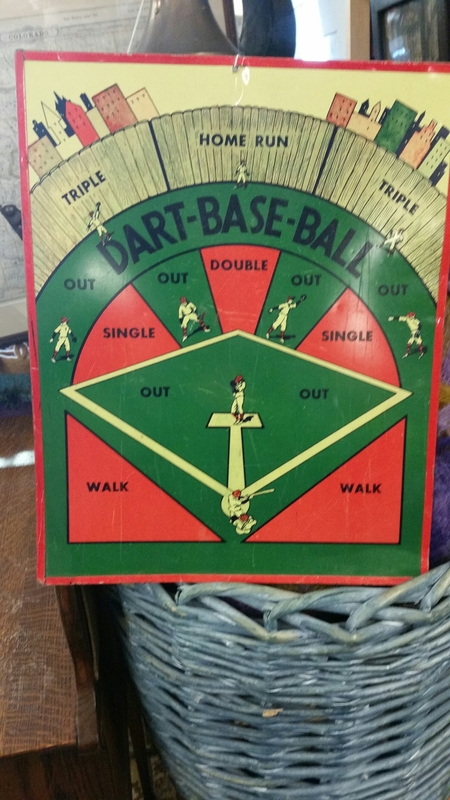 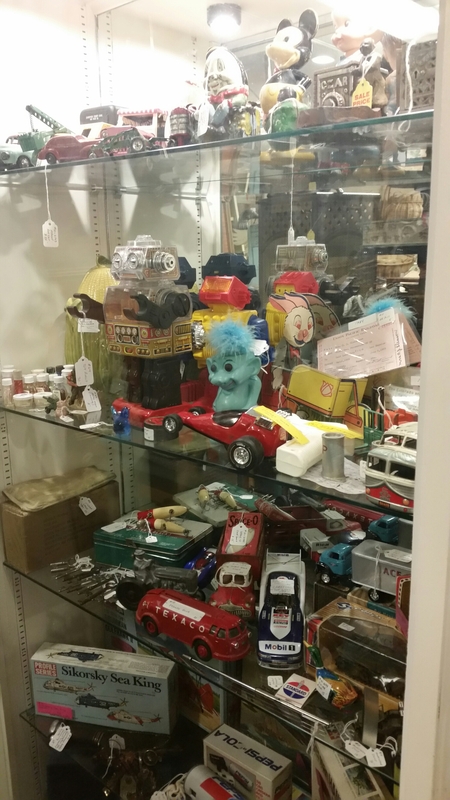 We have several dealers who specializes in antique toys. 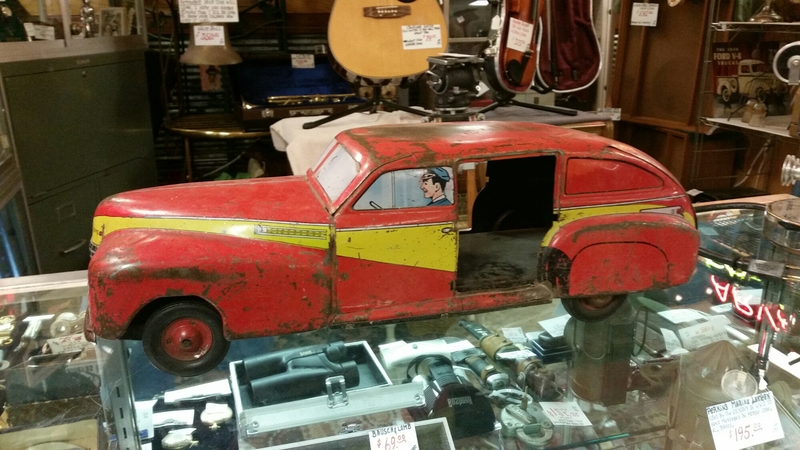 We always have new inventory coming in. 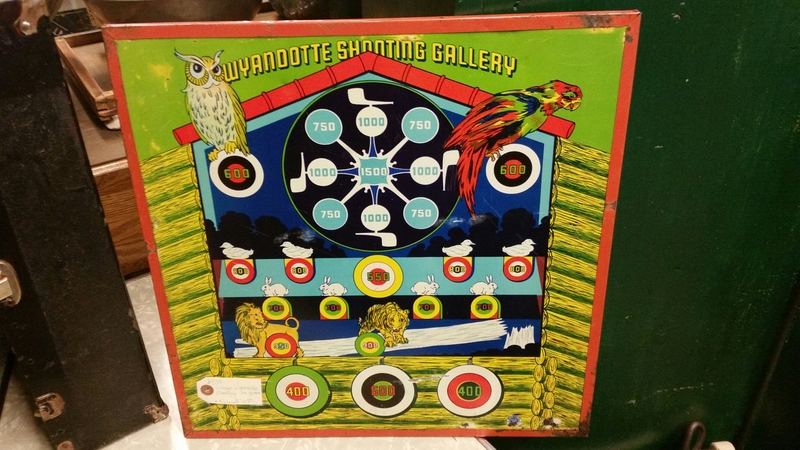 Right now we have approximately 10 of the shooting gallery toys the graphics on them are in excellent condition. 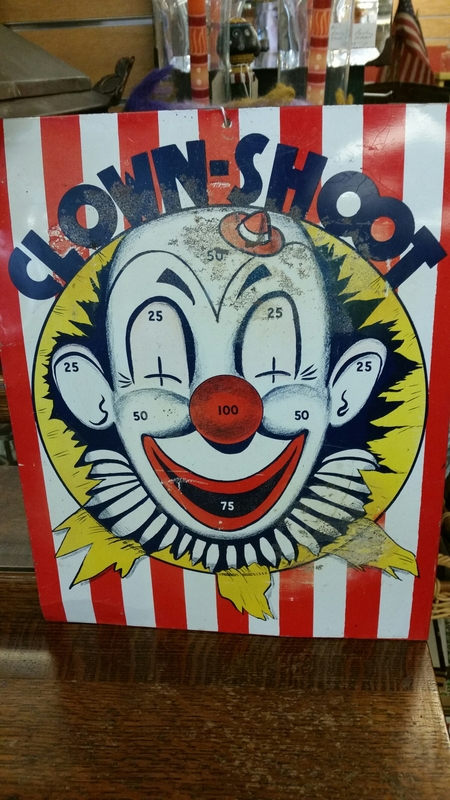 Decorators are using them in kids rooms as pictures and decoration.